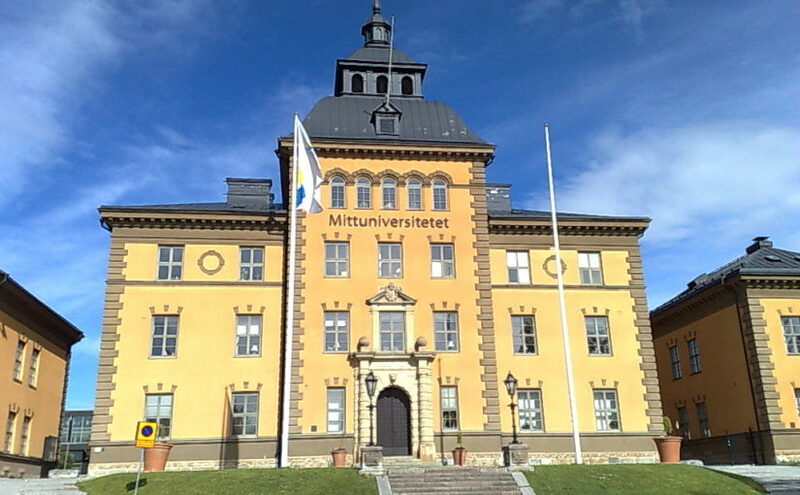 The Mid Sweden University has decided to switch ILS to Koha. The plan is to migrate to Koha during 2019 and go live July 2019. The Swedish Koha User Group congratulates on the decision.